Ever thought you were un-appreciated for your literary talents? Found people wouldn’t take the time to read your stories? Well, nows the time to make them all stand up and listen, as Jura Whisky is launching a new campaign to search for the world’s best stories!! The brand is looking for pieces of Flash Literature to be submitted in 1,000 characters or less and one lucky winner will receive an all-expenses paid VIP trip to the 2014 Jura Whisky Festival! 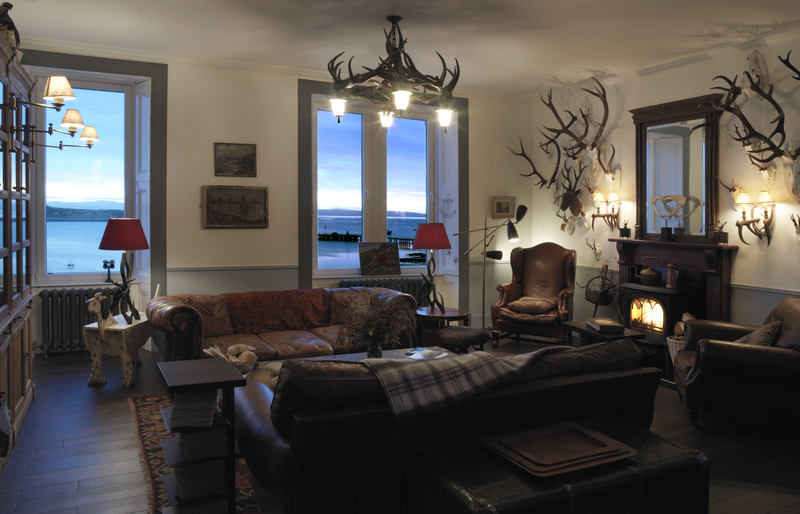 As part of this amazing prize, the winner will be staying in the distilleries lodge, a beautifully grand 5 bedroom retreat on the Island of 170 inhabitants. This place is so amazing that even literary great George Orwell referred to Jura as “the most un-get-able place on earth” whilst writing 1984 there. 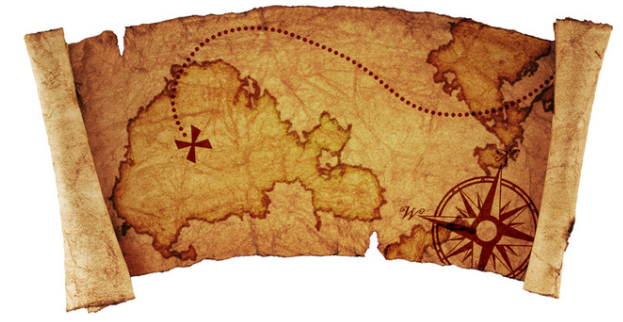 Well, Jura Whisky will be providing you budding writers with five themes each running for two weeks, and kick off this week with Travel Adventure, followed by Day Dreams, A Brush with Death, Into the Wild and Happily Ever After. 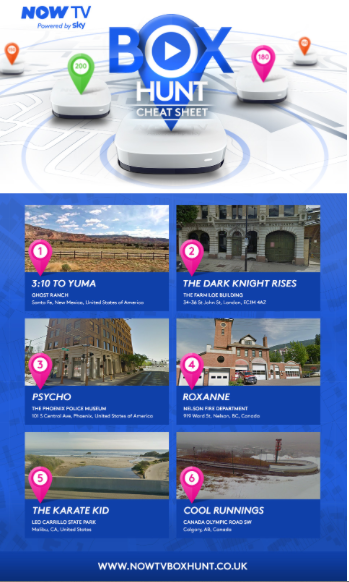 You can submit a story of up to 1000 characters based on these themes. Six favourites from each theme will have an illustration created of their writing; similar to what Jura have done to its own tale of triumphs, catastrophes and whisky. Once all themes are complete, voting will open for one lucky writer to win. 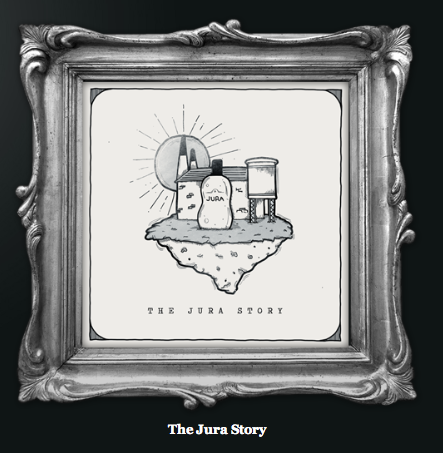 Here’s a picture of the illustration to support ‘The Jura Story’ cute huh?! Oh and the wonderful people at Jura Whisky also commissioned this video to be made about writer Marcel Theroux, where he talks about his own inspirations for writing, hopefully that should help you all too! So what are you waiting for? Get those creative juices flowing and enjoy a little sip or two of Jura Whisky (only if you’re old enough though!) to help you win this fantastic prize! CALLING ALL DJ’s!! After a successful Jubilee celebration last year, Rivington Street Festival is back for 2013, transforming the heart of Shoreditch into an all-encompassing family friendly music and art hive of activity. The innovative venues along and around this road will open their doors with a day of unique programming, offering their own experience, from captivating music and exhibitions, to film screenings, stand-up comedy and spoken word. So if you not only want to be a part of the festival, but also want to be the OPENING ACT! Then this is the competition for you…here’s the entry details! To create a 30 minute mini mix that will be put out as an official Rivington Street Festival 13 promo mix. To find out more please go to http://www.rivingtonstreetfestival.co.uk and have a browse through our previous event, images & videos. Must be original (meaning not using third party pre-existing copyright materials) Participants may be requested to provide their original project files. 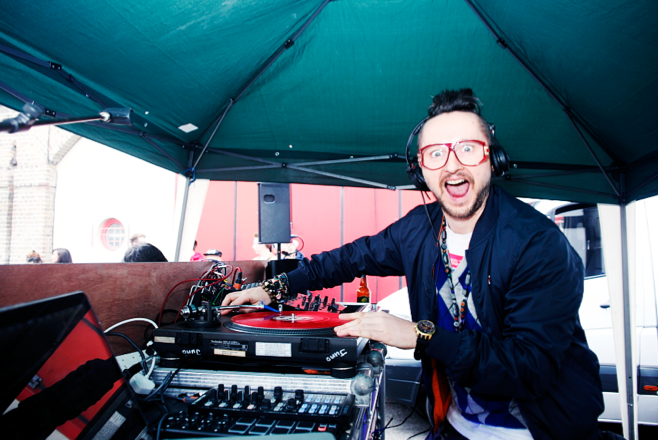 Download the DJ Mag Allstars Rivington Street Festival 2013 mix here!